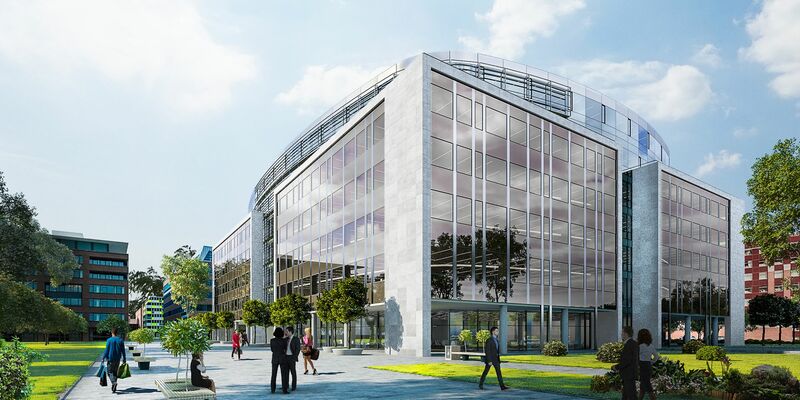 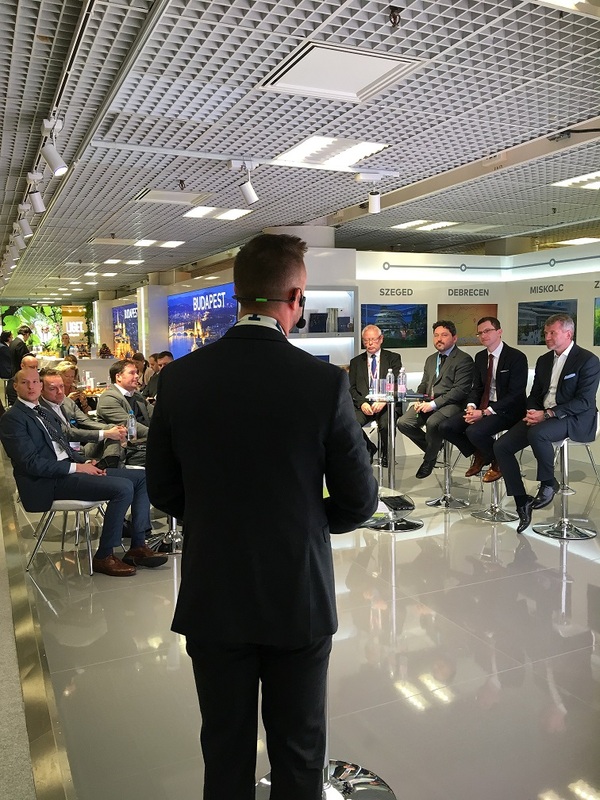 The local government of Budapest, the Hungarian Investment Promotion Agency (HIPA) and the Property development’s round-table association (IFK) are establishing a joint stand at the world’s top-notch professional property exhibition. 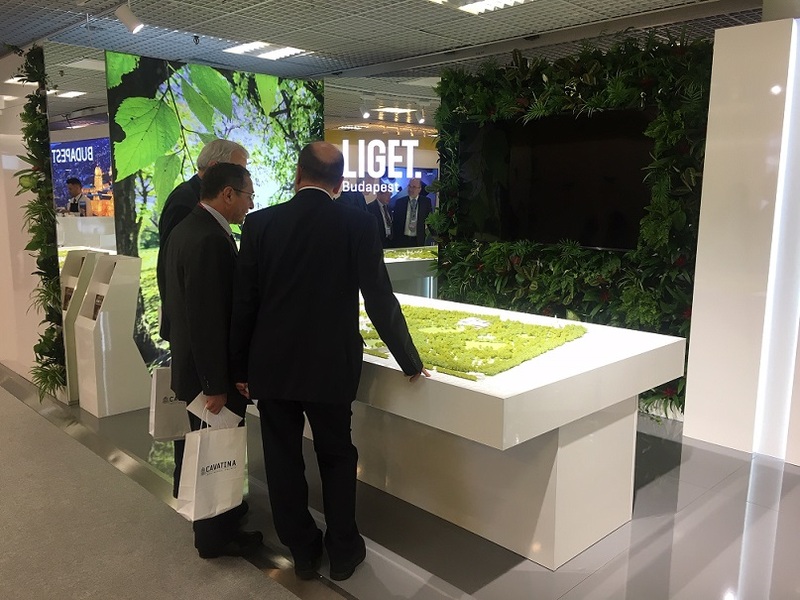 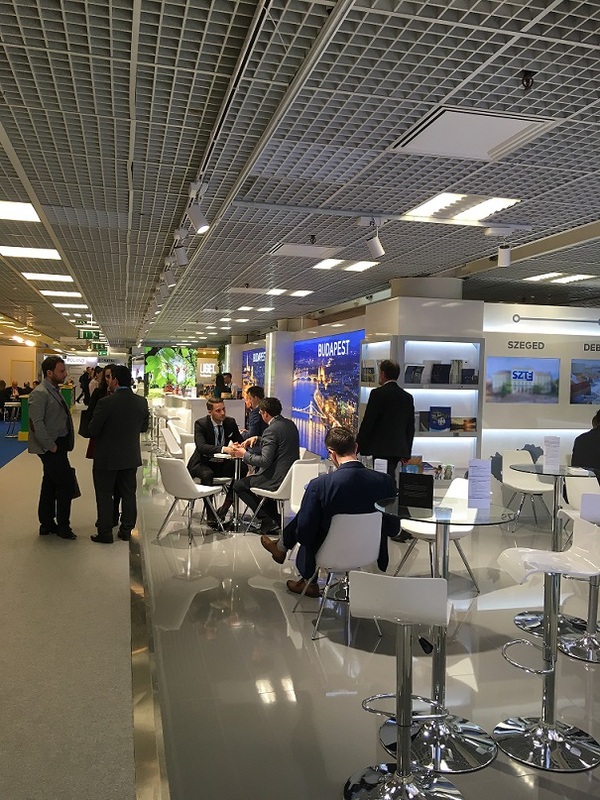 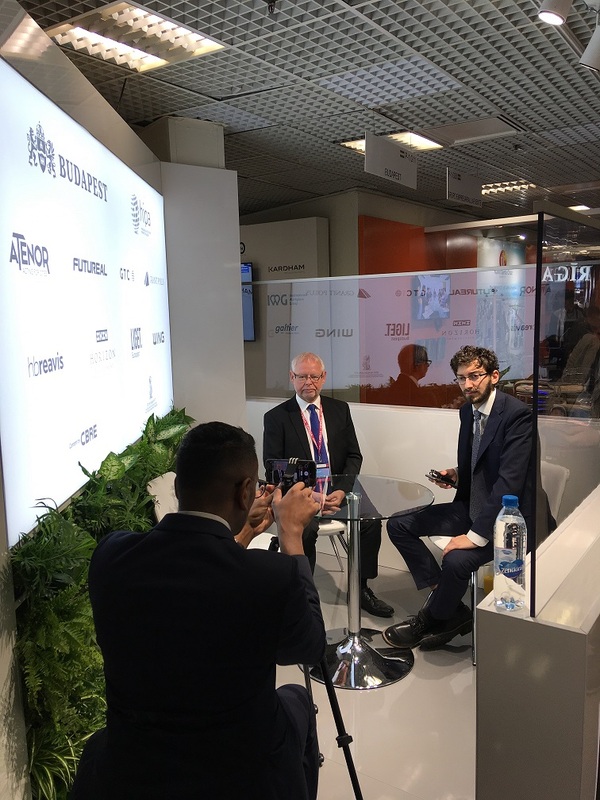 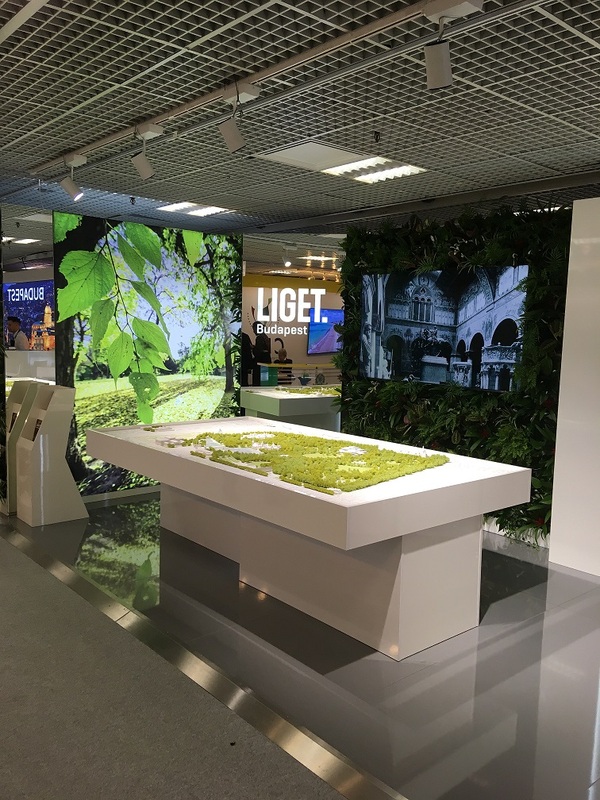 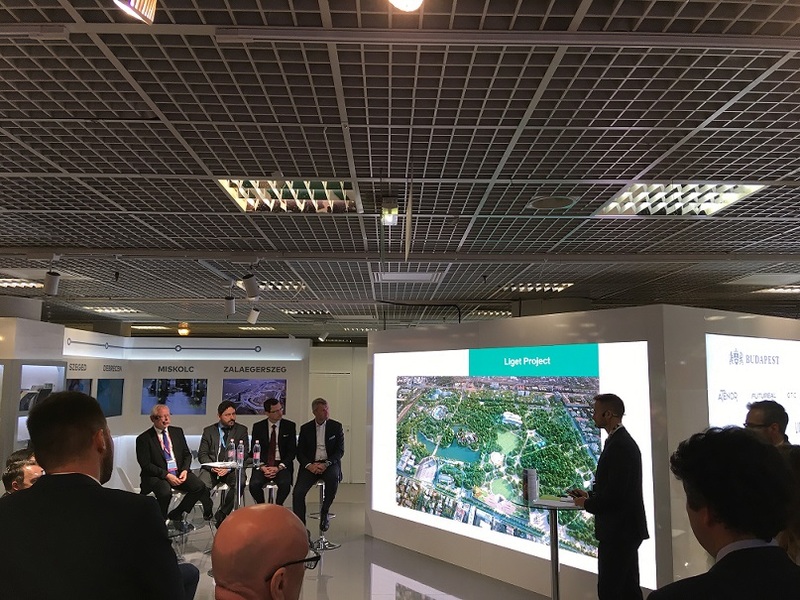 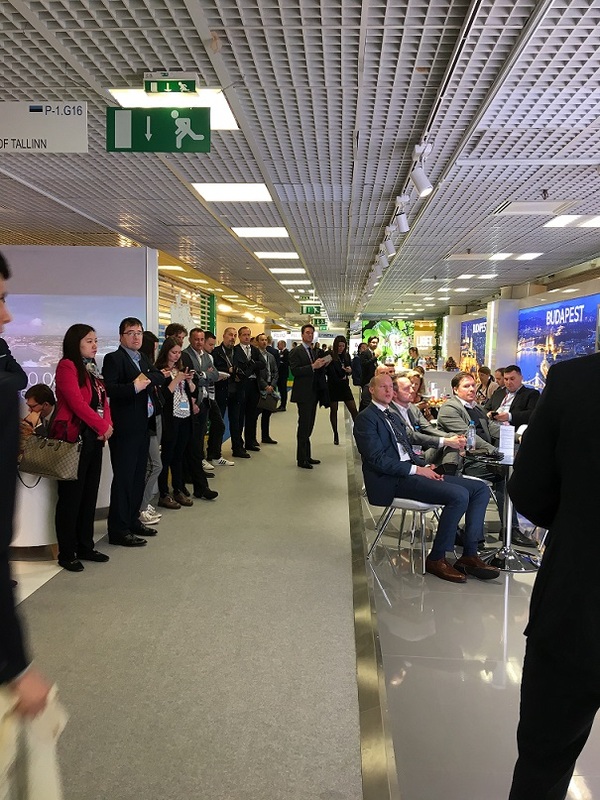 At the MIPIM that is going to take place in March 12-15 in Cannes the Hungarian booth is presenting the exclusive investments that are going to define the city image 20-30 years later. 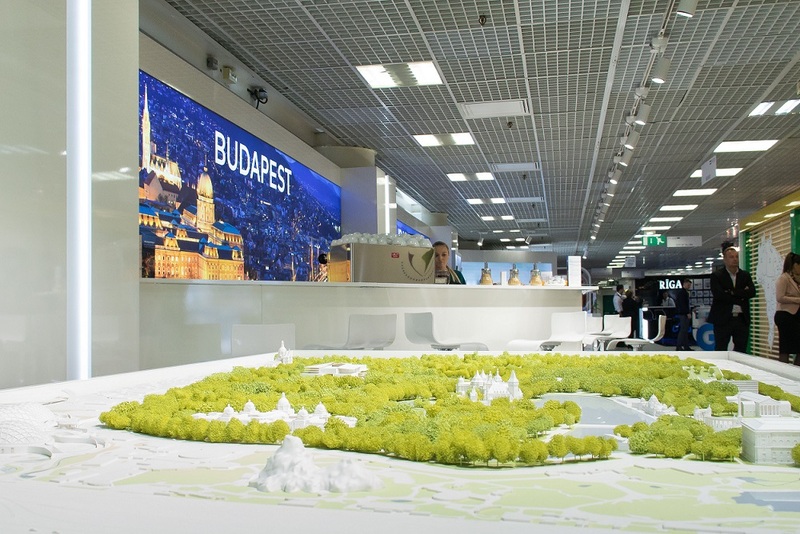 The material of the exhibition tells that the number of Hungarian cities capable to attract investments even at international level is increasing, while even the Hungarian regions began to develop. 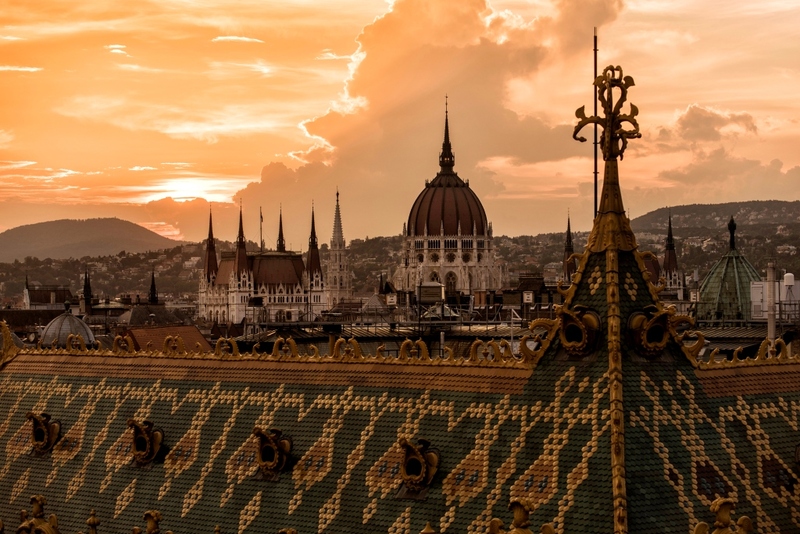 Due to the unprecedented increase of the property developments, the calculable regulatory background and the outstanding ROI of the region the interest toward Hungary keeps increasing every year. 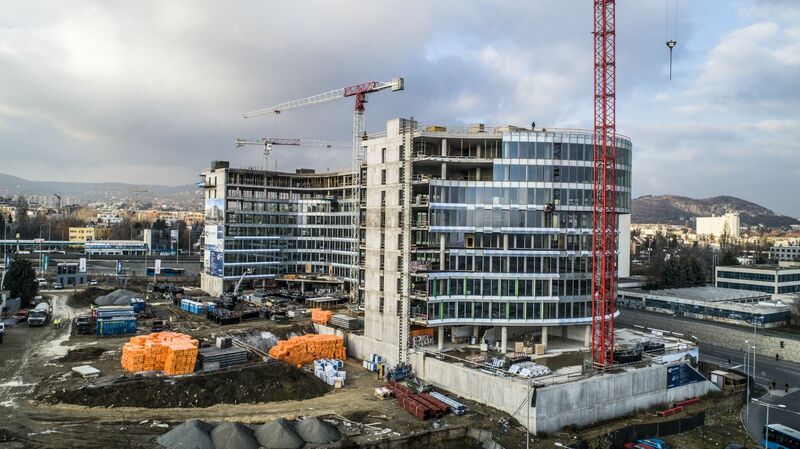 The investment value of the projects going to be presented exceeds 4 billion EUR. 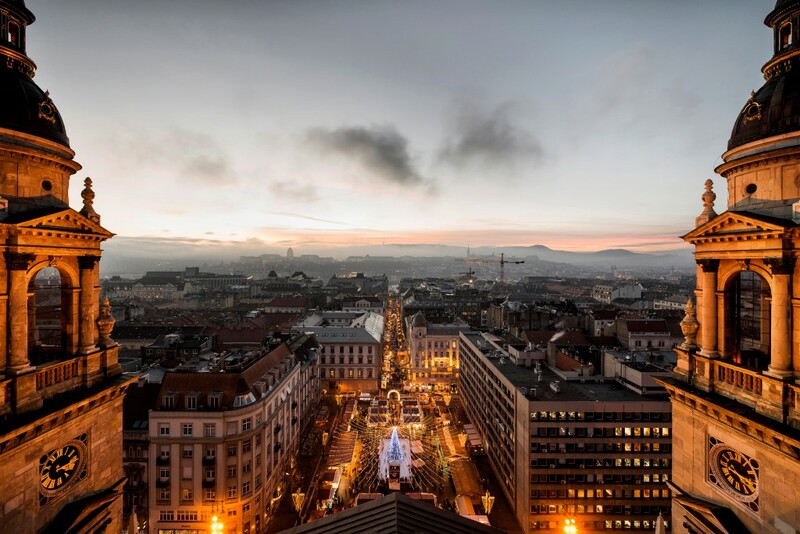 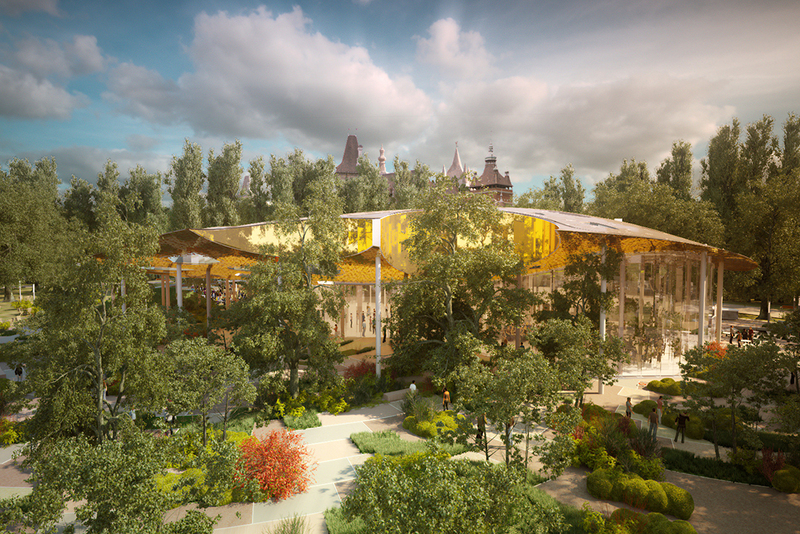 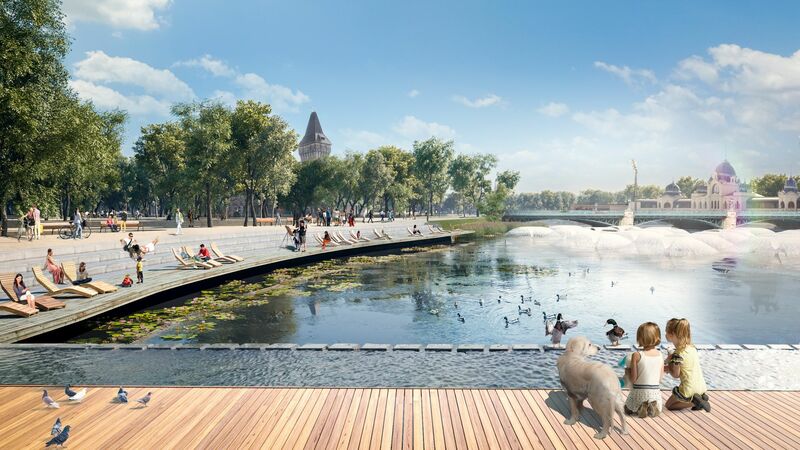 The Liget Budapest Project, the biggest European cultural investment will be presented at the Hungarian stand.